Universal Studios Orlando is perhaps one of the best places for anyone who loves rides to go. It’s not just for kids, it’s for everyone; anyone who loves to have a great, family-friendly time with a ton of colorful, happy themes. Of course, every year, there are new additions to the park, but there will always be some subtractions too. It’s always exciting to see what Universal Studios come up with next. The Star Trek-themed attraction had closed on the guests after a 5-year run, a lot of people demanded it to return. There have been a bunch of rumors regarding a new Star Trek Area in Universal Orlando. Universal Orlando has already been acquiring a large area (hundreds of acres). The rumor of a Star Trek Theme Park is very strong and could be completed by 2022. There were a bunch of rumors that stated that the kid’s zone at Universal Studio will be replaced by Super Nintendo World originally, this was a massive change, however the land constraints was a problem. Kid’s zone had also been rumored to be Kirby-themed, an enlarged Peach’s castle and numerous play areas. Right now though, it looks like the new land will either be Hello Kitty, Trolls or Pokémon. Rudolph has also been rumored for the kids zone as a part of a DreamWorks classic-themed area that would include frosty the snowman and Santa. Several sources have revealed that the new park will feature 4 lands, one land missing from this rumor is the strongly rumored Fantasyland-fashion DreamWorks-themed area that would have a huge presence of Shrek and Kung-Fu Panda. As for Jurassic World, an expansion to another park would bring new rides and experiences. 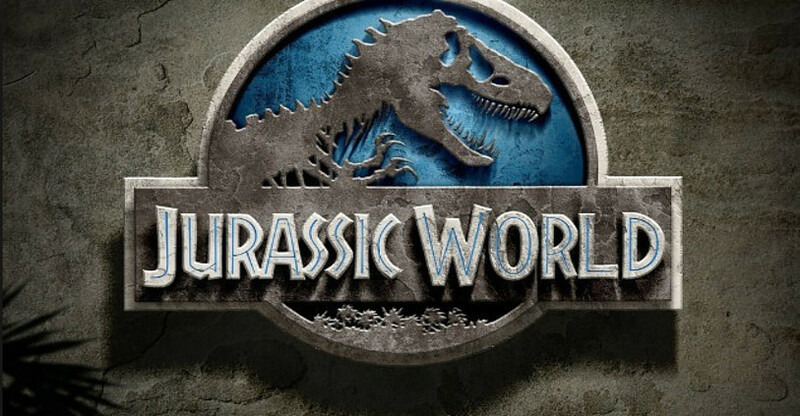 It makes sense that they could capitalize on the current success of the franchise, considering they have already got a section for Jurassic Park. Rumors have started circulating that Universal Studios is making plans to build a fourth park from the land they brought in 2015 and 2017, which could include the famous Wizarding world of Harry Potter! 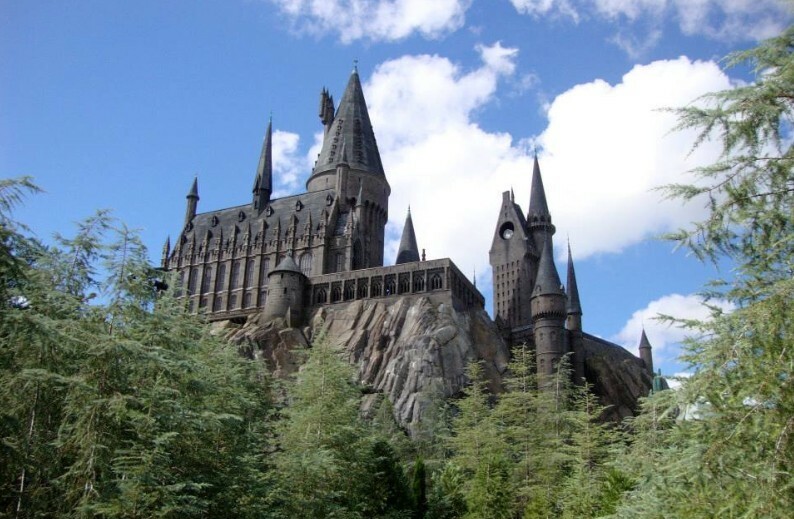 An expansion of harry potter in the new park would make this one of the biggest attractions in Orlando. Just remember, at the end of the day these are just rumors ………… for now, it’s very exciting but don’t hold your breath. 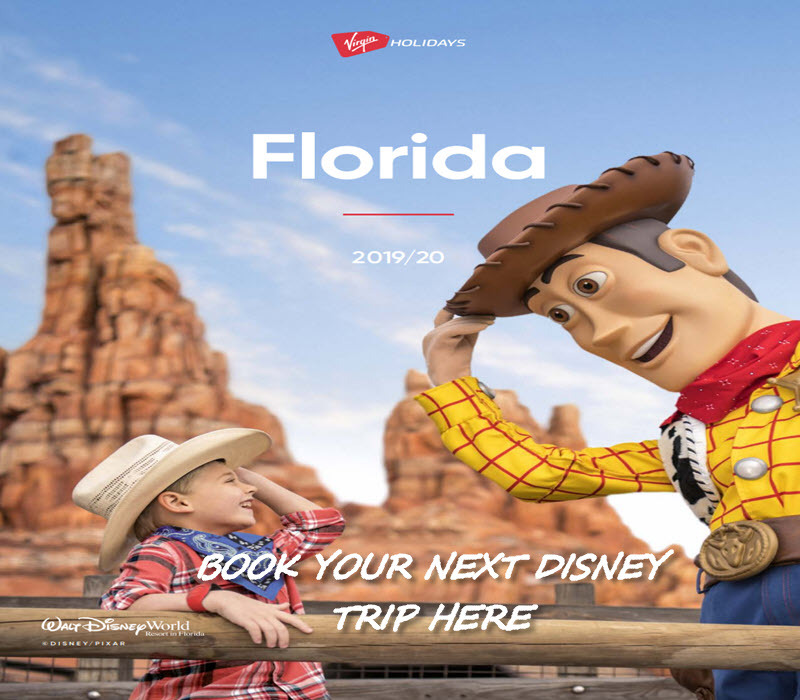 Take a Tour With The Tim Tracker. Have You Heard Any Rumors? Let Us Know In The Comments Below. 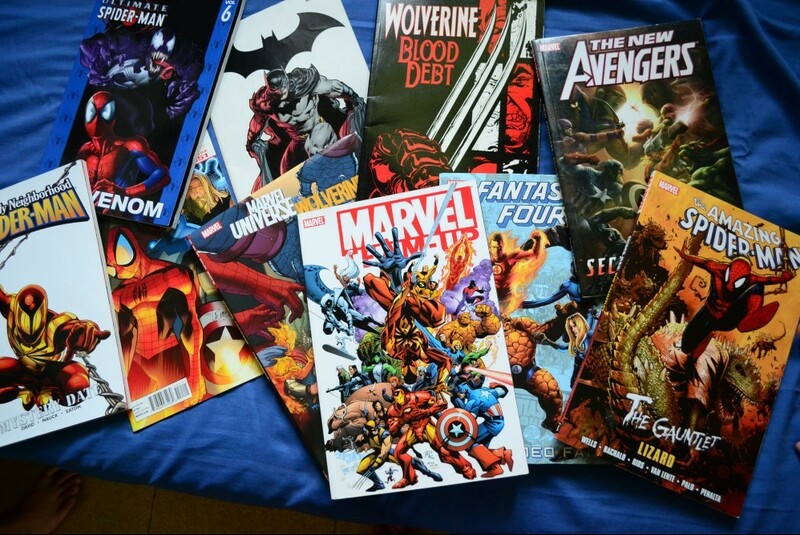 Check out my other post about why Disney cant use some Marvel Characters. Wanted to make you aware of a needed correction. You stated above that Universal is producing 2 Star Trek Movies and a second Season of Star Trek: Discovery. Universal has nothing to do with Star Trek, the new movies or any of the old movies or any of the TV Shows. The movies are produced by Parmount and the Star Trek brand itself is owned by CBS. 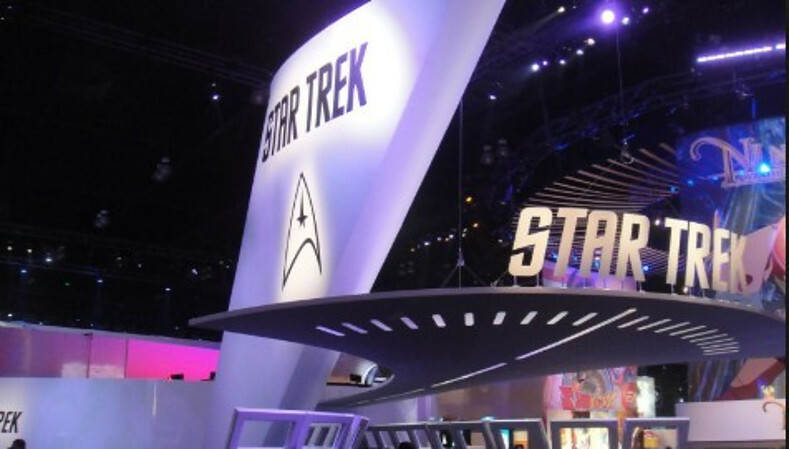 If Universal builds a Star Trek area it will be under licence from CBS as they are the sole owner of the franchise. Paramount has an exclusive licence with CBS to produce any Star Trek film. Universal would licence it from CBS the same way they licence Harry Potter from Warner Bros. Thanks for the heads up, have amended the post accordingly. Star Trek would be an awesome addition to Universal. Thanks again for your input. Ive been hearing about Nintendo World since 2014 coming to Universal. I also know Jurassic Park is switching to Jurassic World starting on September in Hollywood, I’m in construction. Hi John do you think this is going to be rolled out across all the Universal parks, particularly Orlando? I’m a big Nintendo fan. Having a big theme park feature the company’s characters and games would sure be an interesting and not to mention fun experience. It’s weird that with all the cartoony characters Nintendo has, they are rarely seen at theme parks. Hopefully they pull this off well. 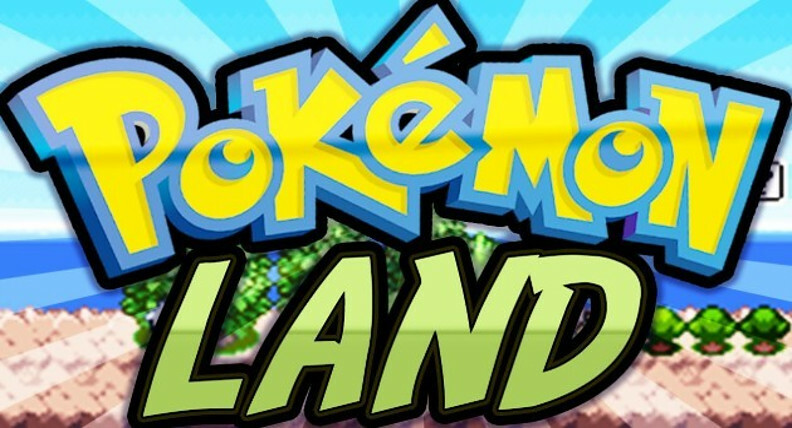 Yes hopefully they do go ahead with Nintendo land i feel it would be a very good idea. I agree that it’s strange they have never really had many Nintendo Characters or attractions at universal,hopefully that will change soon. 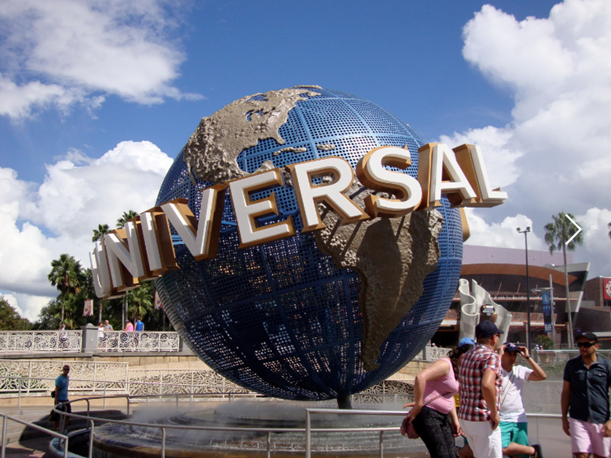 Have you ever been to Universal?